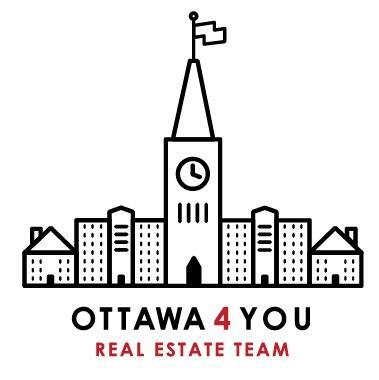 Ottawa 4 You serves the entire Ottawa real estate market, including the surrounding communities such as Gloucester, Greely, Kanata, Kenmore, Metcalfe, Navan, Osgoode, Ramsayville, Richmond, Rideau, Rockcliffe Park, Russell, Stittsville, Vanier, Carlsbad Springs, Edwards, and Vernon. Featured Property for Sale: Some of the best properties for sale are displayed right here. As experts in the Ottawa real estate market, we can provide you detailed information on these homes, or any others! 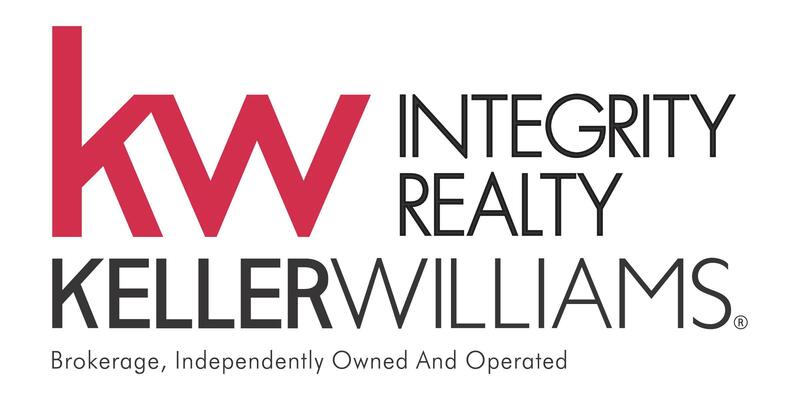 Free, No Obligation Home Evaluation: Real estate values are constantly changing. Finding out what your home is worth is an important step to selling your property. 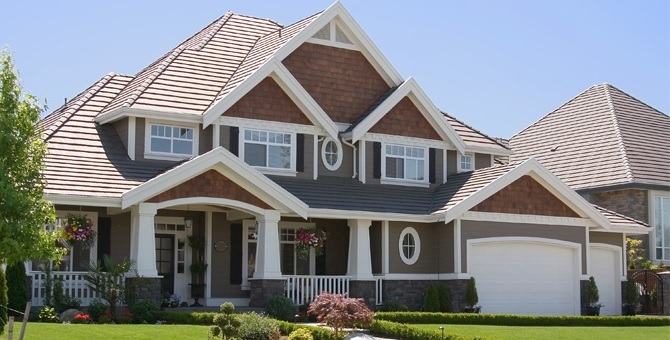 The Ottawa 4 You Real Estate Team is able to conduct a very thorough comparative market analysis on your home to give you an accurate picture of what your home is worth. Email Listing Alerts: Looking to buy a new home or investment property? Buying a home in Ottawa can be a complicated process, but when done right, buying a property is incredibly rewarding, and it's an investment in your future. The goal of the Ottawa 4 You Real Estate Team is to make sure that your home buying experience is the best that it can be. As a buyer, you don't pay us anything. When you decide to buy with us, you will receive email alerts when properties that fit your criteria hit the market. We'll make it very simple for you to find your dream home! Our Real Estate Blog provides fresh perspective on our market activity. Be sure to check it out!